After the devastating news of Adam ‘MCA’ Yauch’s passing, I have listened to nothing much else apart from Beastie Boys records. I thought it would be appropriate to put together a list of my favourite tracks from the lads. I normally hate these lists, but I’ll be one of those dicks for a day! RIP MCA, sadly missed. 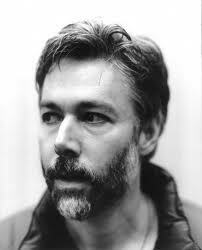 Adam Yauch , or MCA to others, passed away of cancer yesterday aged just 47. As one of the founding members of The Beastie Boys, he was part of one of the most influential groups in music history. Their fusion of Hip-Hop, Rock, Pop, Reggae and Funk opened up fan’s eyes to a variety of different genres and they were truly originals. 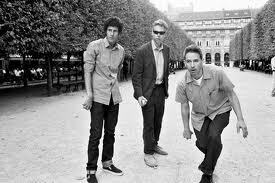 Yauch was definitely the best rapper, in my opinion. His flow was brilliant and he held the group together. 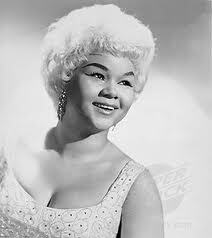 He also directed films and was a record producer. His legacy will live on, as will that of The Beastie Boys. 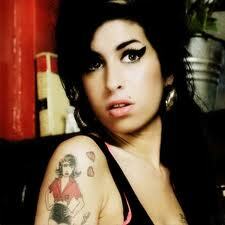 R.I.P and thanks for the amazing music. 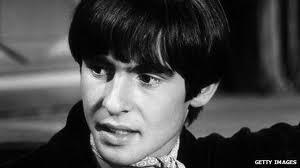 Davy Jones of 60’s band The Monkees has passed away aged 66. I have always been very fond of ‘I’m A Believer’, so I’ll post that. R.I.P to the voice of The Monkees. 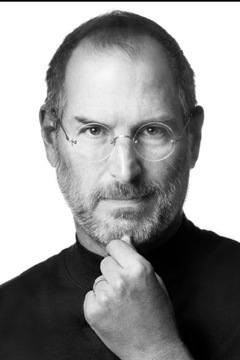 Steve Jobs, the Founder of Apple, has passed away aged 56. He suffered a long battle with cancer. He revolutionised the way the world listens to music with the iPod, iPhone and iTunes.